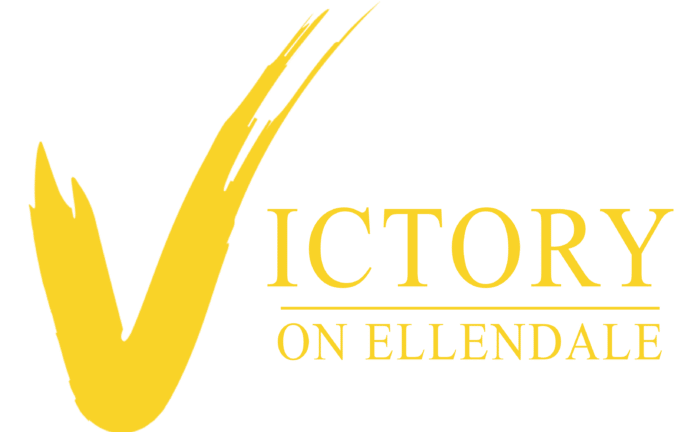 Come make Victory on Ellendale your home! 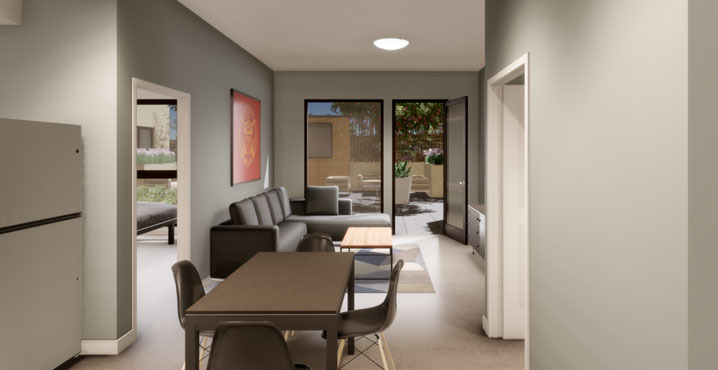 Many amazing two bedroom/two bathroom floor plans to choose from! 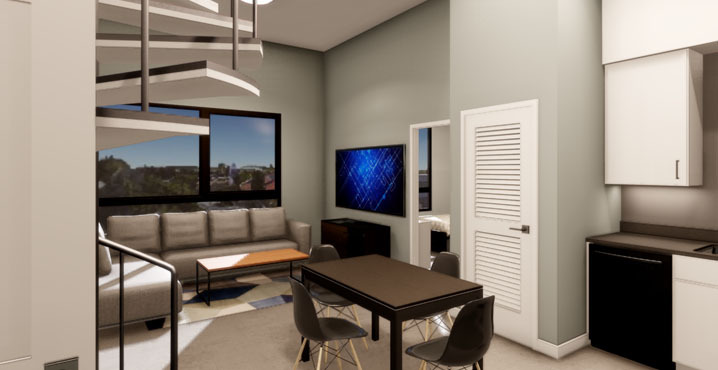 Leasing by bed, by the room, or by the unit. For pricing and other details call or email. Ellendale@mosscompany.com or call us at 310-341-2682. 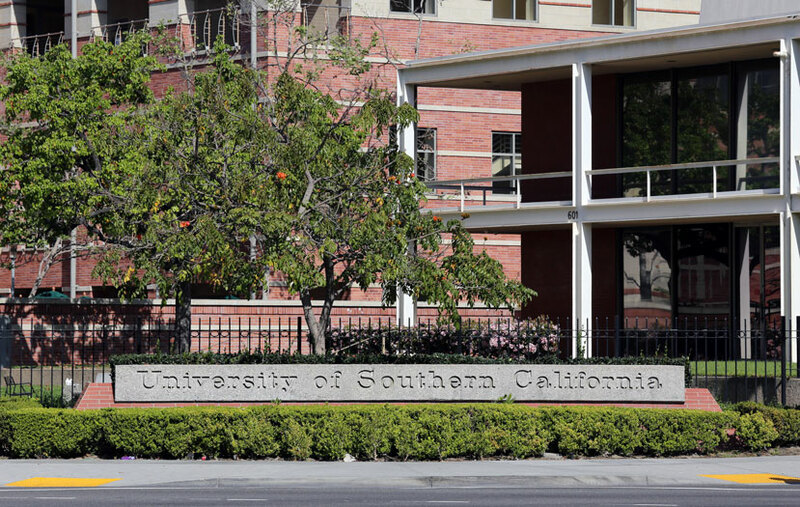 Victory on Ellendale is located next to the USC Campus. Victory on Ellendale offers renovated fully furnished two bedrooms. 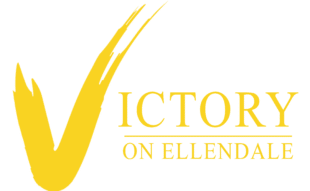 Live comfortably at Victory on Ellendale.